Tip #207: I Can Do It Myself! When you have tenants who are offering to do repairs on the property for free or reduced rent, will you get what you pay for? If the tenant’s only qualification is living in the property, you probably won’t. Unless you’ve seen the tenant’s work or checked references, you have only their word that they know what they’re doing. They may do a bad job, or do more damage than good. They may not do the work to code. The tenant eventually will move out and you may not have a record of what work was performed. The tenant may get hurt and claim against your insurance. Another tenant may get hurt, and claim against your insurance. Chances are, the tenant won’t offer a warranty. The tenant may puff up their hours because they can’t afford the rent, and you will have to dispute the charges. Reducing the rent in exchange for repairs is still paying for the service, and it may not be worth the price. 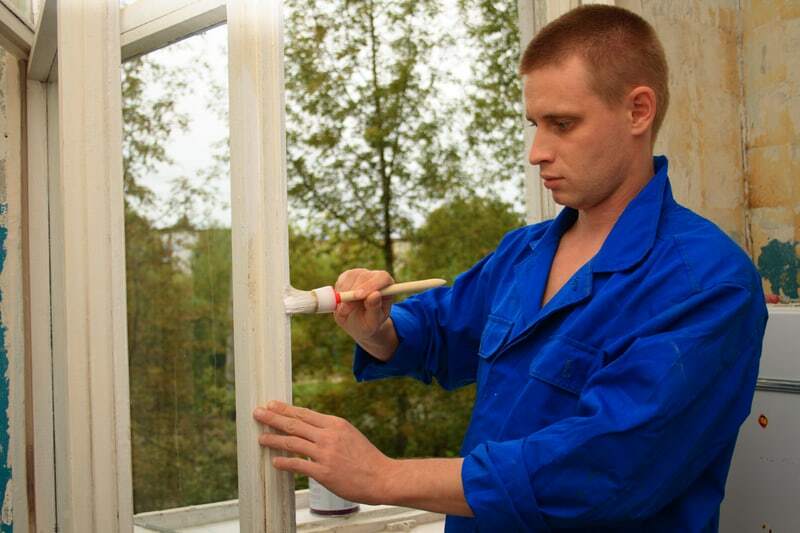 It’s probably a better bet to keep control over repairs and maintenance, and don’t turn the work over to the tenant.